The NAD 3020 integrated amplifier was a revelation in its day. Even today it holds up quite well. 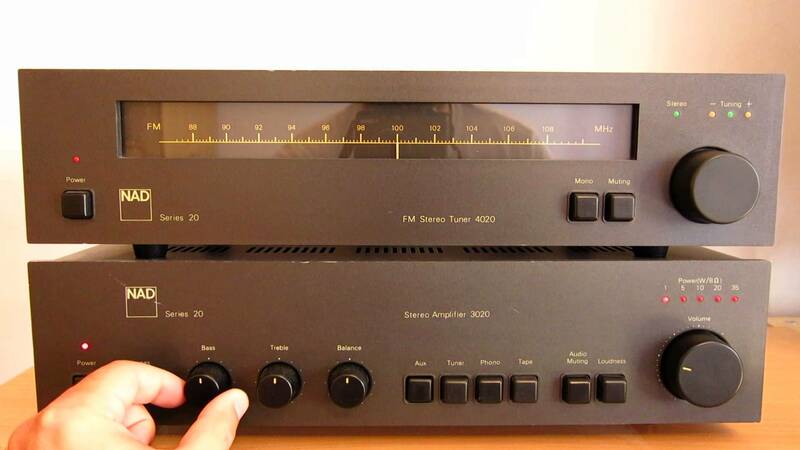 When the 3020 came out in 1973 it sounded better than some expensive high-powered amplifiers. (The 3020 was advertised as 20 watts per channel amplifier, but it actually proved that it could drive low impedance loudspeakers quite well under real world conditions.) The preamp stage was quite good, but the power amp could be used separately if desired. What makes an audio component a classic? The product must stand out in its day and hold up as a desirable and quality and component over time. The NAD 3020 certainly does that. The fact that it is and was inexpensive is all the better. A few reviewers who actually like the 3020’s sound reproduction said that they though the product looked cheaply made. What a shame – something that sounds great that people can afford! Every audiophile knows the price tag for playing vinyl recordings. We are talking four figures when you add up the cost of the turntable, tonearm, and phono cartridge. Then the is the price of time setting it up properly. You will need a Stylus Force Gauge and a Cartridge Alignment protractor. The tracking force needs to be set accurately. The tonearm must sweep the record in such a way that the stylus remains tangent with the record grove. Anti-skating needs to be precisely adjusted. If these things are not done the reproduced sound will be far below its potential. What if you could skip all these adjustments? What is you could avoid the four figures? What is you could obtain an exceptional quality of vinyl playback for less than three figures? Enter the Audio Technica AT-LP60. Sit back and listen to the music. 180 gram quality vinyl recordings sound great. 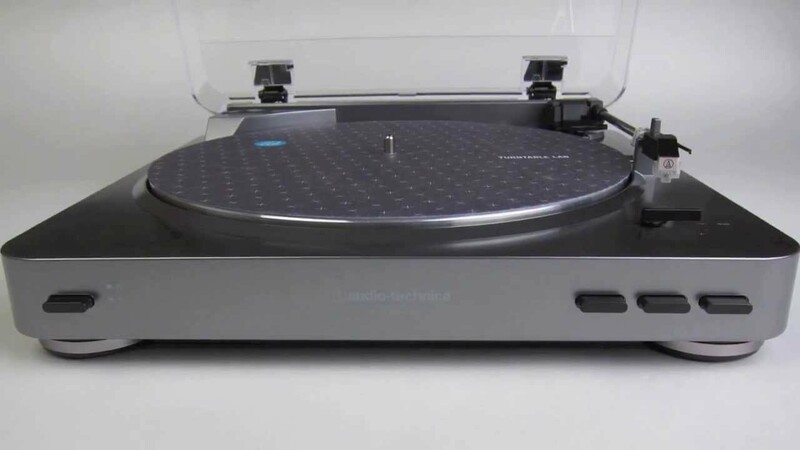 The turntable handles vinyl gently and then shuts off automatically. One can discover or relive the joys of vinyl at a fraction of the entry fee required by most other phono playback systems. No preamp is necessary. Just plug your Audio Technica AT-LP60 directly into your AudioEngine A2+’s. Can the sound be improved? Yes. Spend a little more for a replacement cartridge. The sound will be even better. How will the sound compare to the highest grade vinyl playback system? It will be close, but state of the art is a much more expensive proposition. Maybe it is just time to sit back and enjoy the music.